eSecurity specifically deals with ways of keeping electronic information secure. There are a number of different methods of eSecurity that provide protection from intrusion into computers, electronic file corruption and data loss. Poor e-security or internet security can result in the corruption of files and can enable criminals and others to access personal and financial information. viruses, worms and trojans that can corrupt files and cause data loss. scams, spam and phishing emails which purport to be from legitimate companies in order to induce individuals to reveal personal and financial details. pop-ups dialog boxes that contain adverts that pop up when you visit a website. Install and configure computer security software such as McAfee, Norton Security, Avast Internet Security etc which can assist in blocking viruses, worms and trojans that may corrupt files and cause data loss. Do not click on pop up dialog boxes to reduce the risk of scams, spam and phishing emails and spyware or adware self installing and corrupting your computer. Use strong passwords for accessing computers, software and apps. Include captial letters, numbers and unusal characters (eg &%$#) to reduce the chance of your password being hacked or guessed. 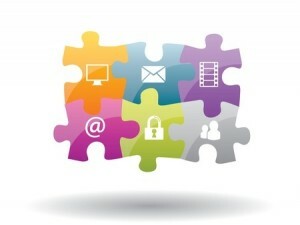 Implement the security provided by any apps you use to further enhance the protection of your information. With the popularity and use of social media exploding it is increasingly important to consider not just what is posted online but how secure your private and personal information really is. The popularity of Facebook continues to grow and you might be using this social media platform as well as your kids. But have you taken the time to go through the security settings to ensure your information is only being seen by the people you want to see it. There are also implications for anything you like or view. Did you know that when you click Like on a post all your friends can see you liked that post? There are many popular apps in use these days for messaging and conversing with friends. Whatsapp, Viber, Kik, Snapchat and Instagram are just some of the popular apps that kids are using to stay in touch. All these apps have varying degrees of security but have we as parents found out which apps are more secure and ensured our children are utilising the security features to their full extent to protect their identity and personal information? Look at the security provided by the app you are using and implement the security features provided to secure your information. Find out which apps are more secure than others and therefore preferable to use rather than an app that has minimal or no security. Cybermums delivers engaging and interesting Cybersafety Workshops and Sessions for parents, students and teachers to support and educate them about the risks students and children face online and the digital security they can implement to help keep young people safe online. These workshops provide a consistent approach to cybersafety education between school and home. The workshops and sessions are engaging and interesting, hands-on and non-technical and available to all parents and schools. 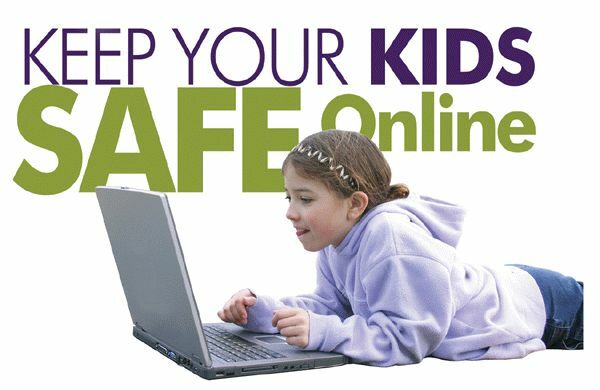 Ask your childs school if they have registered to host a parent presentation or have Cybermums conduct a Cybersafety Incursion at your school.